FOX has ordered a TV show pilot for The Enforcers. A single-camera comedy, The Enforcers, comes from the creators of the cancelled I Hate My Teenage Daughter TV series, Sherry Bilsing-Graham and Ellen Kreamer. Modern Family‘s Gail Mancuso is set to direct The Enforcers, and will executive produce with Bilsing-Graham and Kreamer. The Enforcers is a female buddy comedy about two wildly different single mothers with dreams of being police officers who find themselves partnered as inspectors in the Code Enforcement Department. Instead of fighting crime, they have been relegated to handling petty code breaking, like noise complaints, tree trimming and water misuse. Bilsing-Graham, Kreamer and Mancuso executive produce . This marks Bilsing-Graham & Kreamer’s third pilot at Fox, following I Hate My Teenage Daughter, which went to series, and The Assistants. What do you think? Do you like the sound of this new pilot? If FOX orders The Enforcers TV series, do you plan to give it a shot? 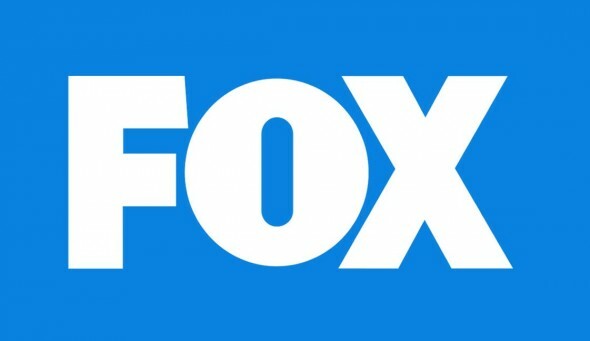 More about: FOX TV shows: canceled or renewed?, I Hate My Teenage Daughter, I Hate My Teenage Daughter: canceled or renewed?, The Enforcers, The Enforcers: canceled or renewed? I Hate My Teenage Daughter: Cancelled?